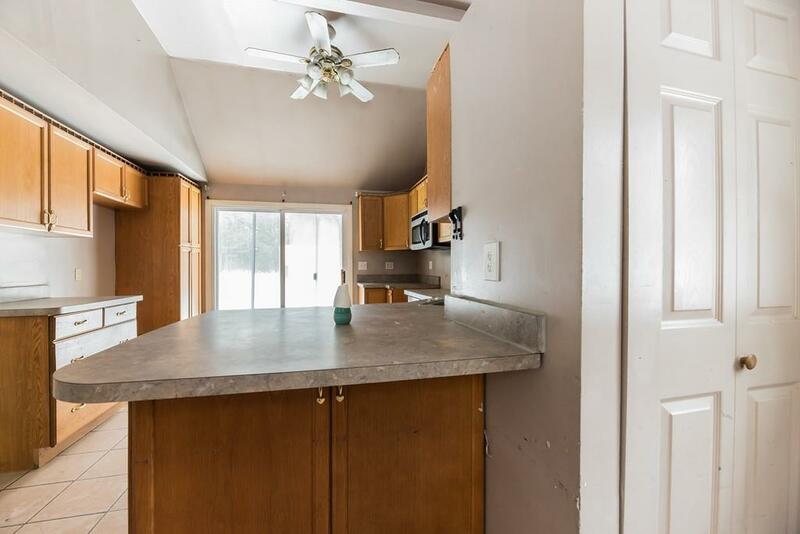 List Price is $163, 700. 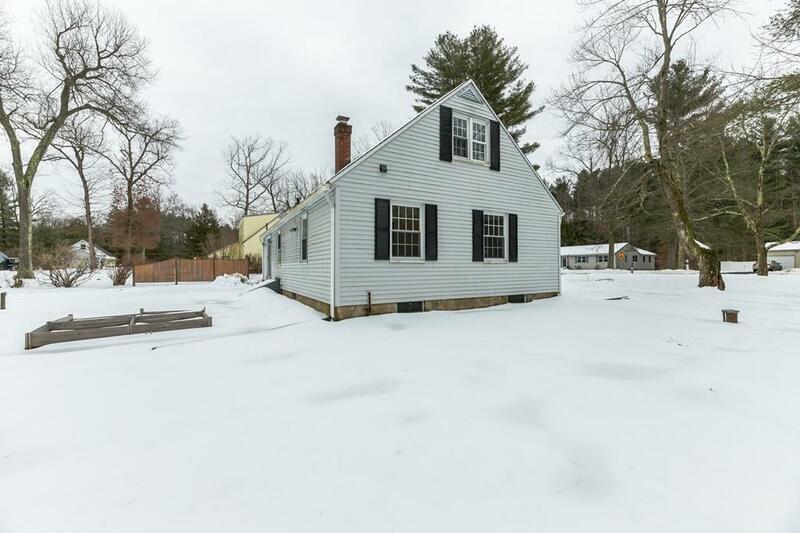 This cape cod-style home welcomes you home! 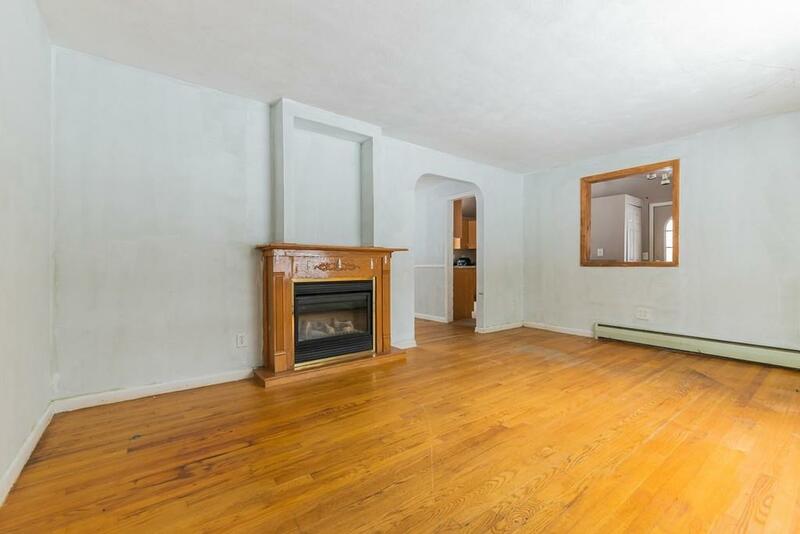 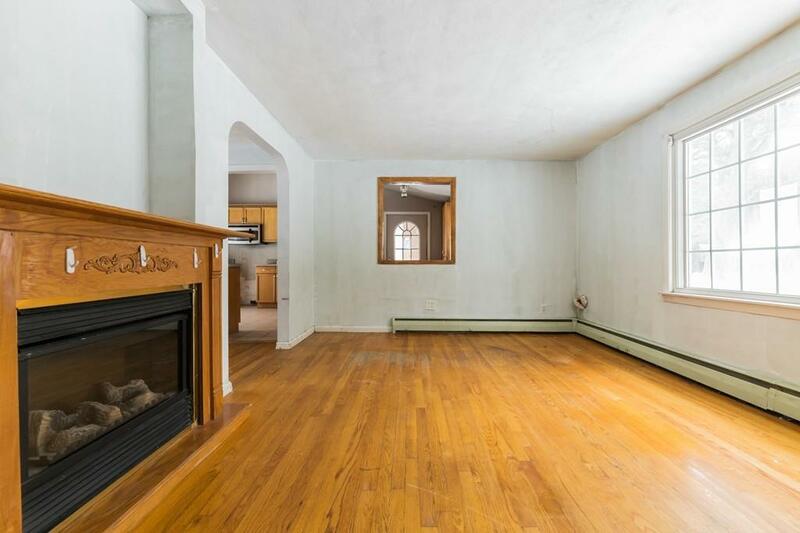 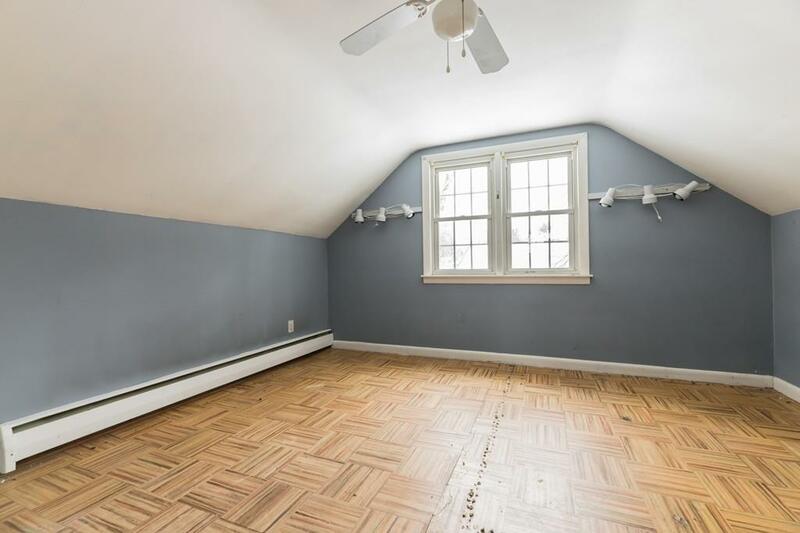 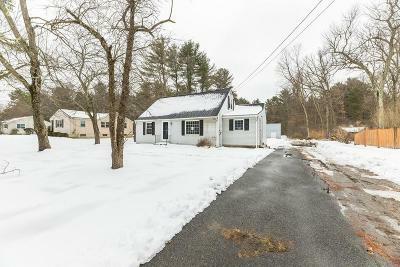 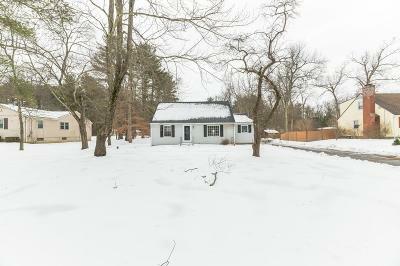 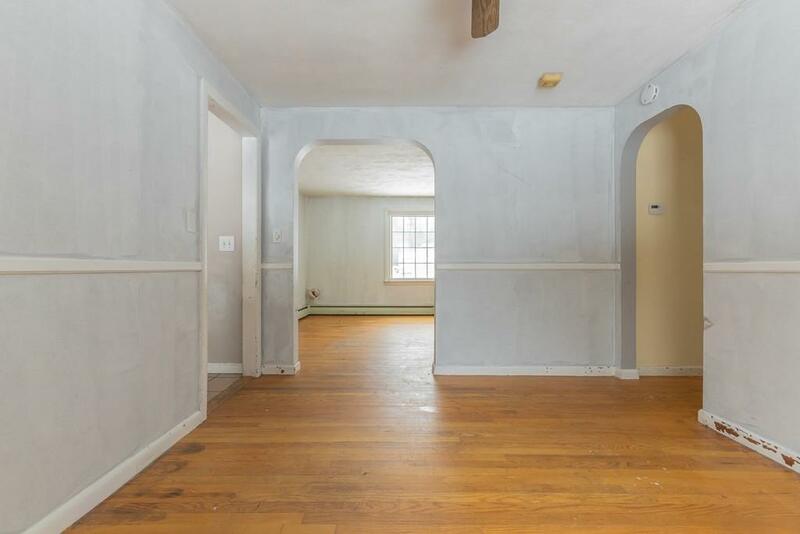 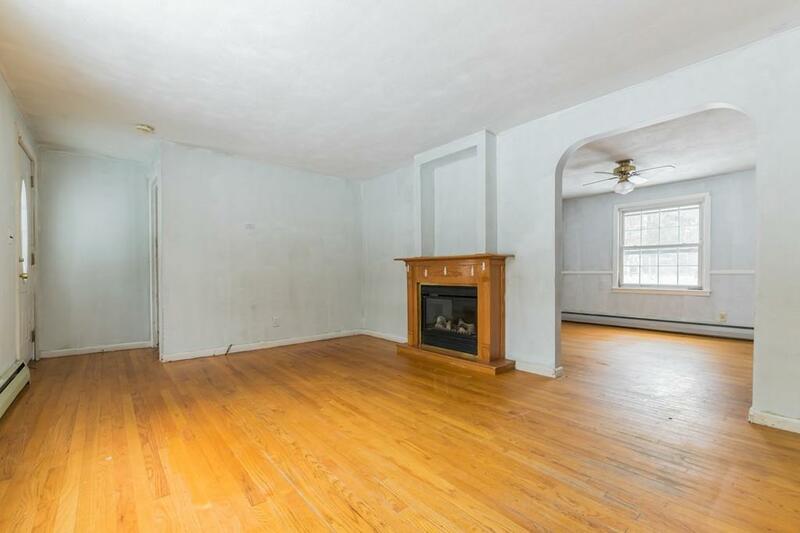 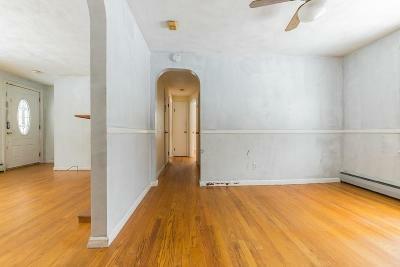 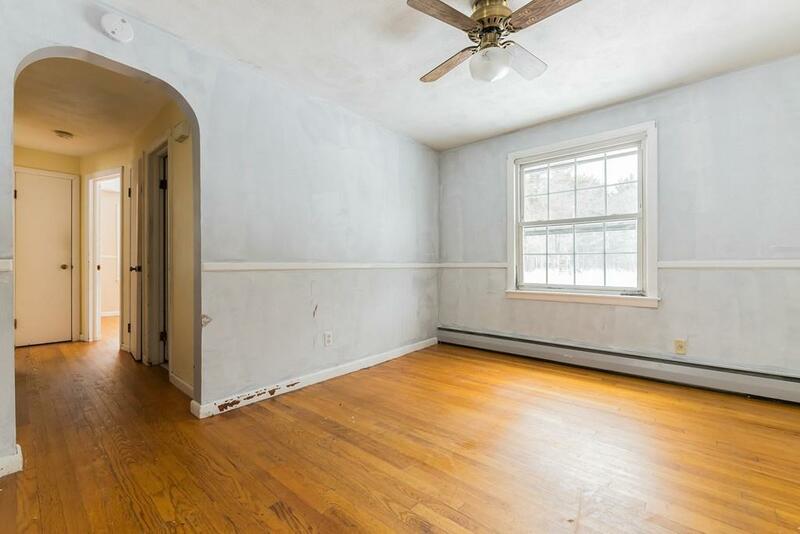 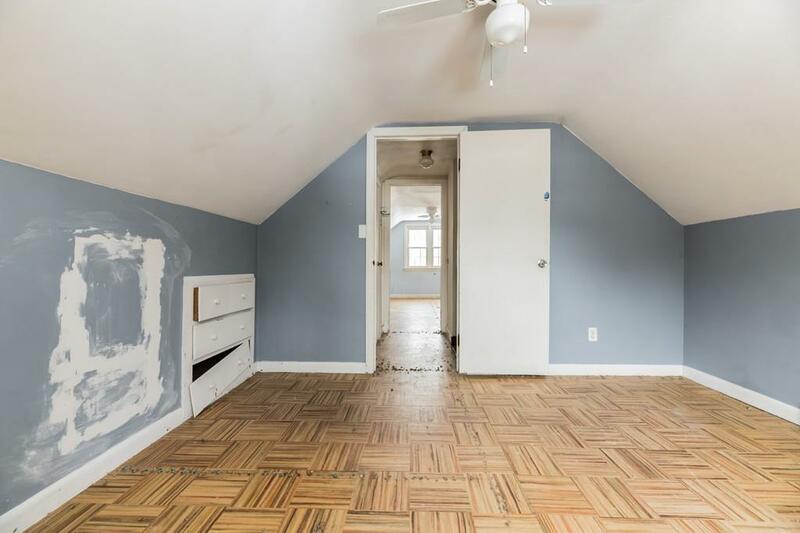 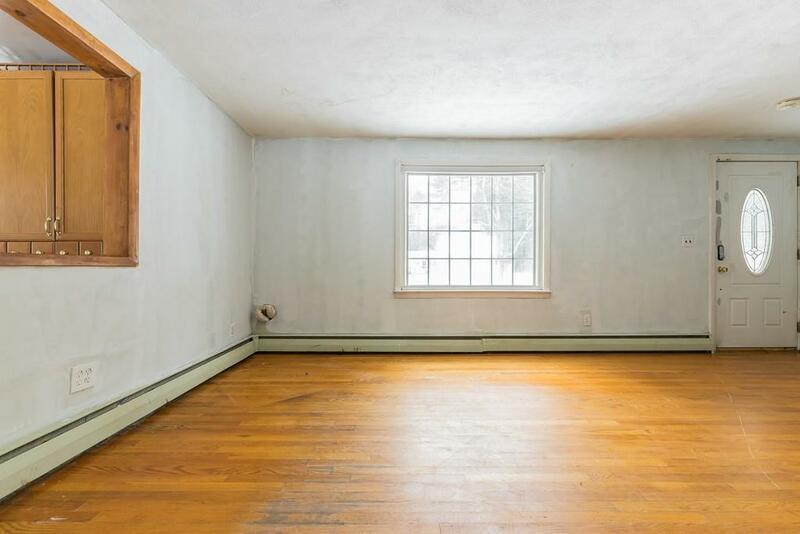 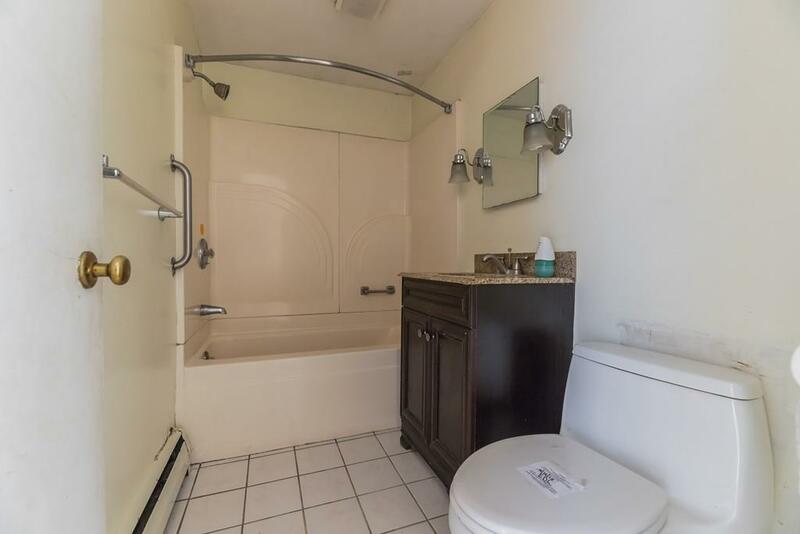 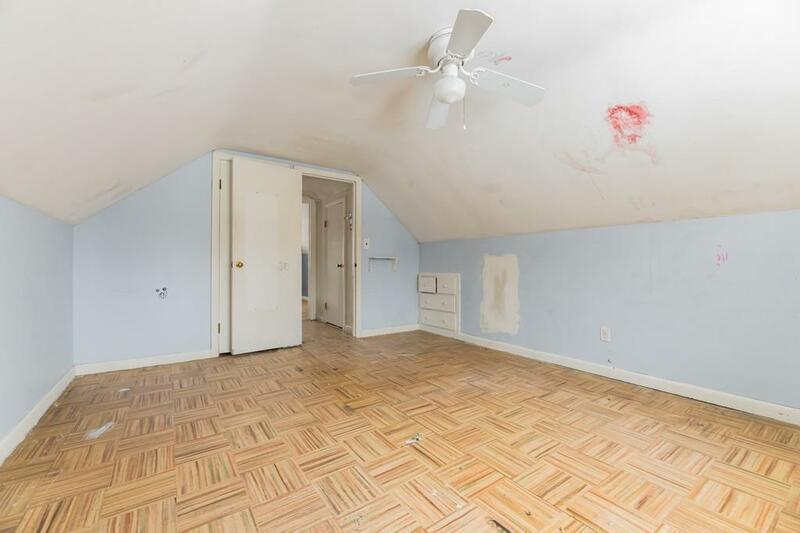 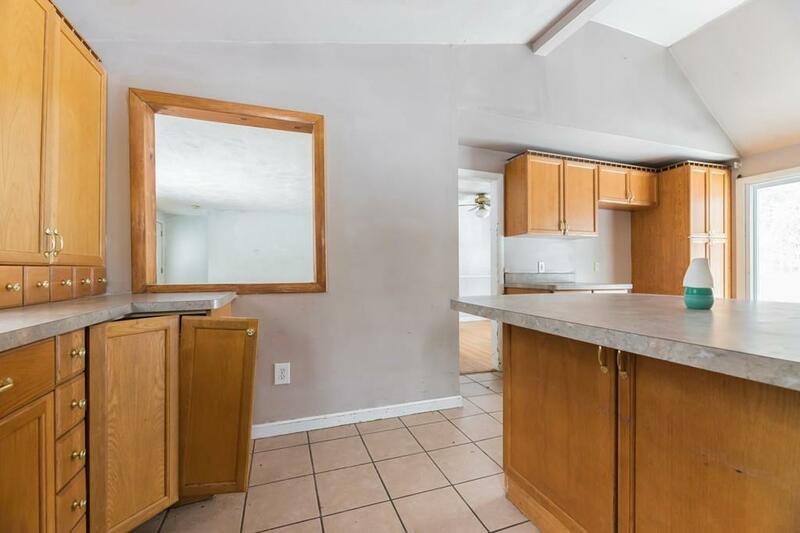 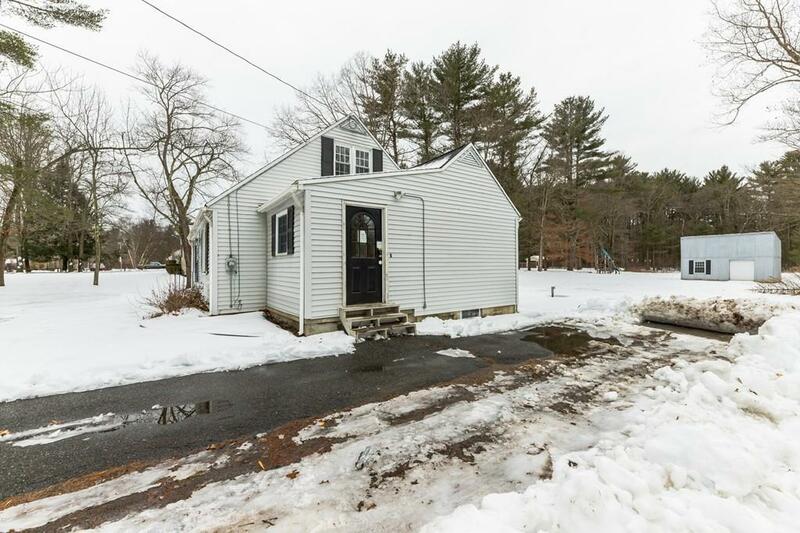 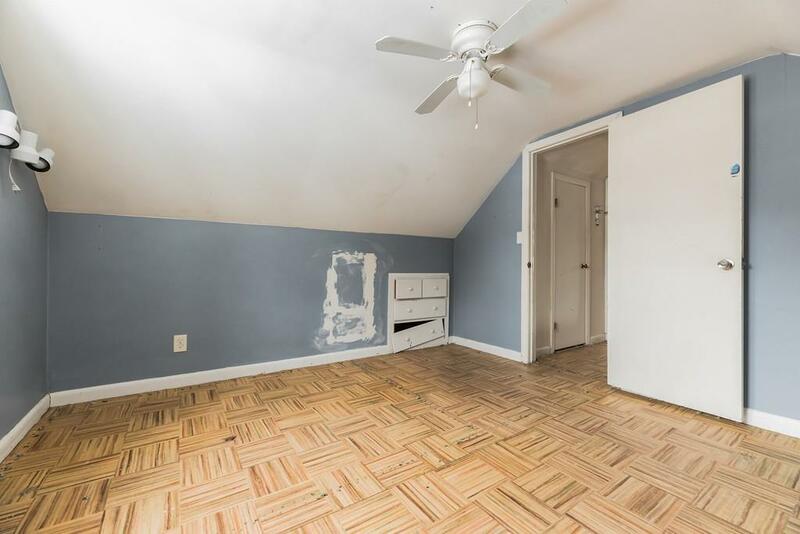 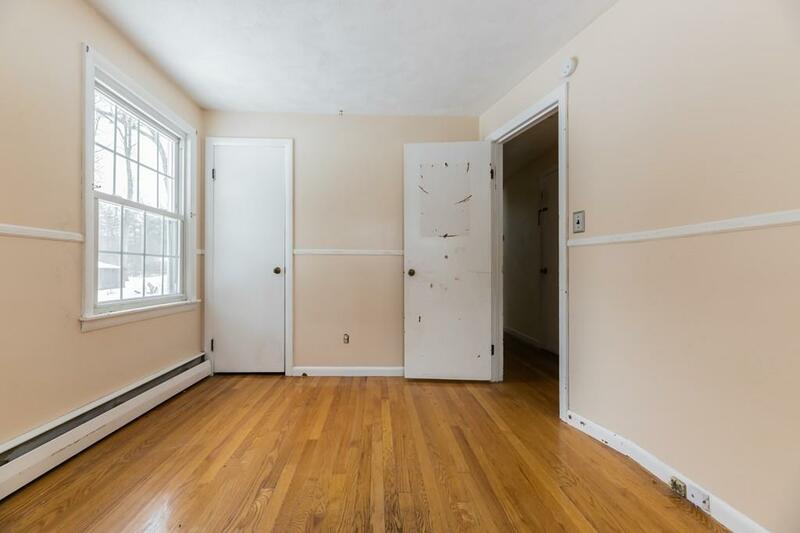 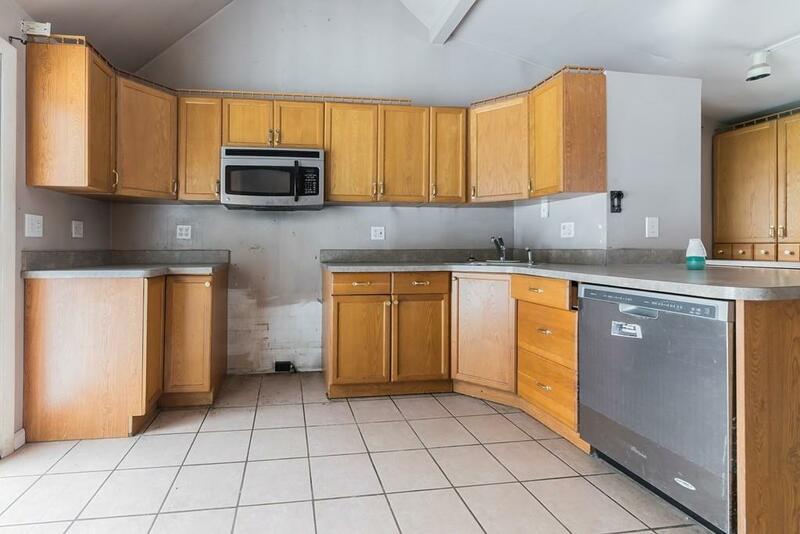 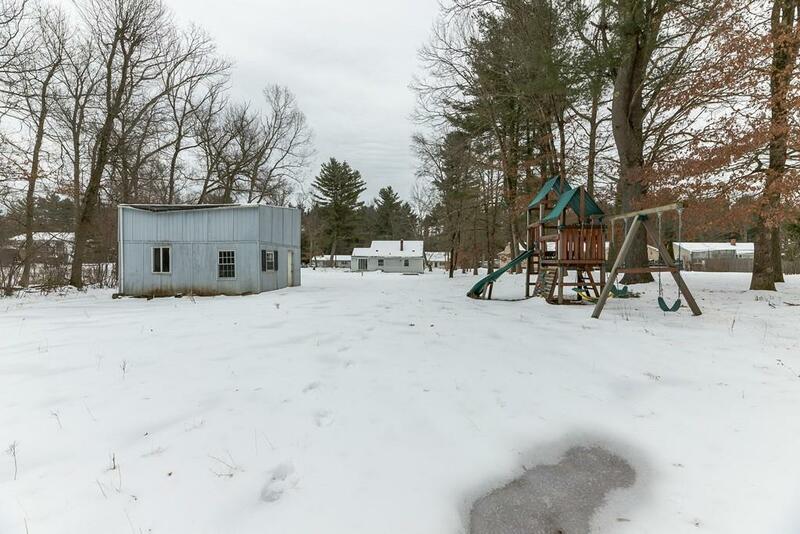 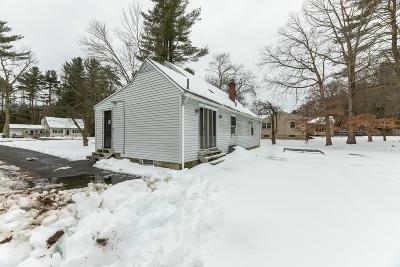 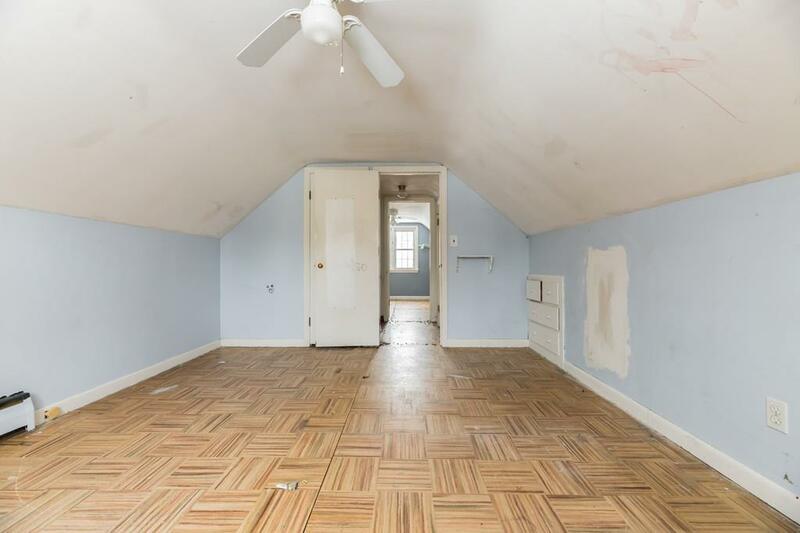 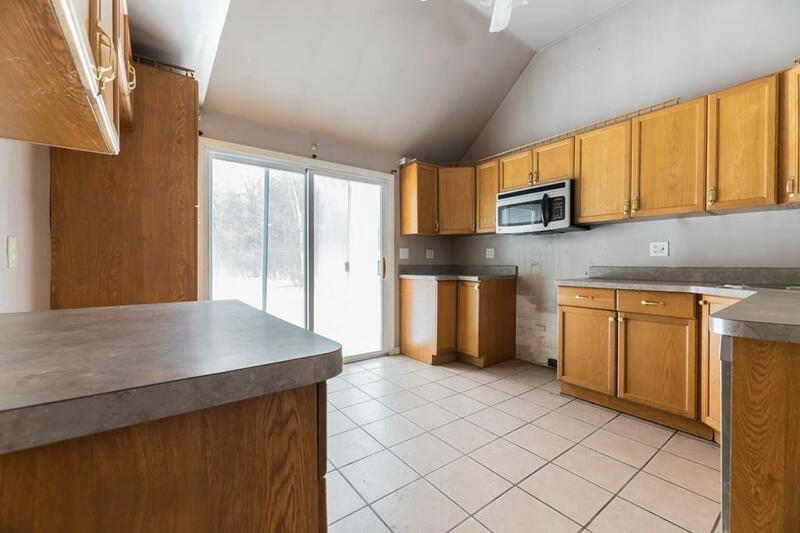 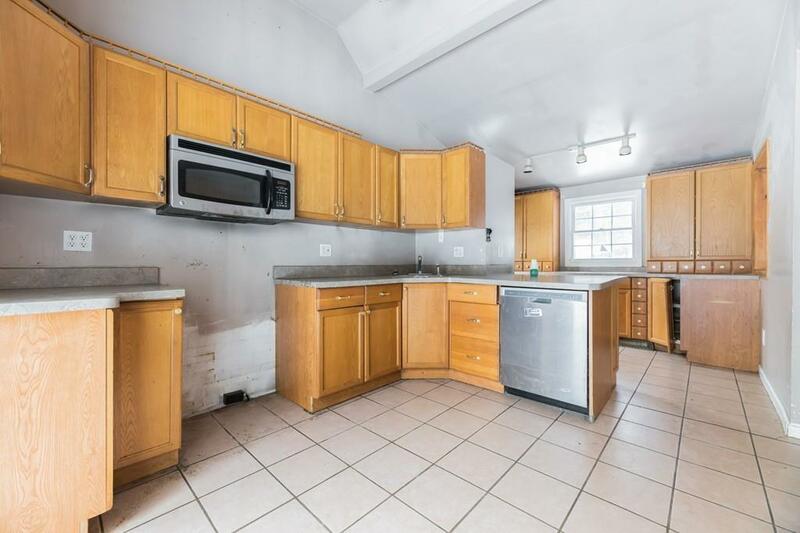 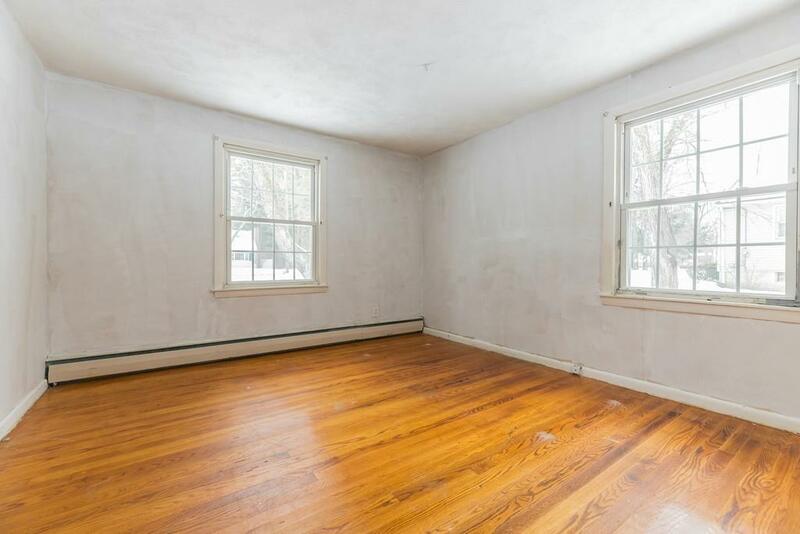 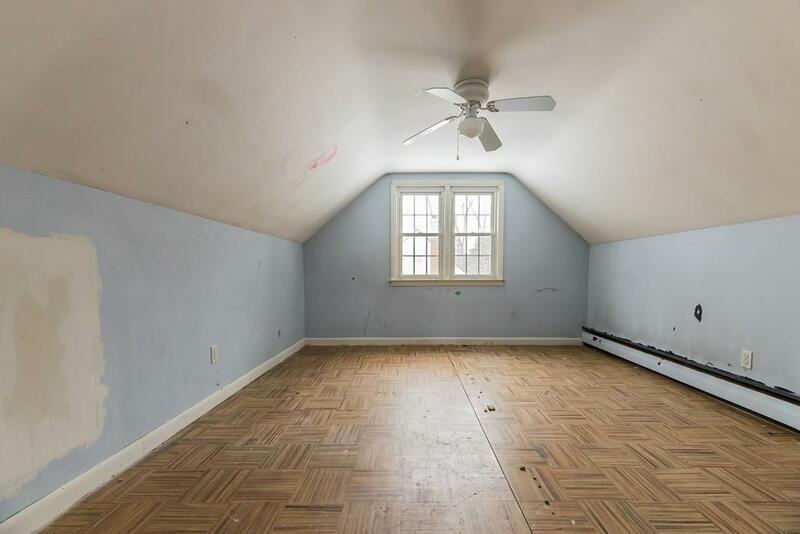 It features 4 bedrooms, 1 bath and a partially finished basement. It has approximately 1, 352 square feet of living space. 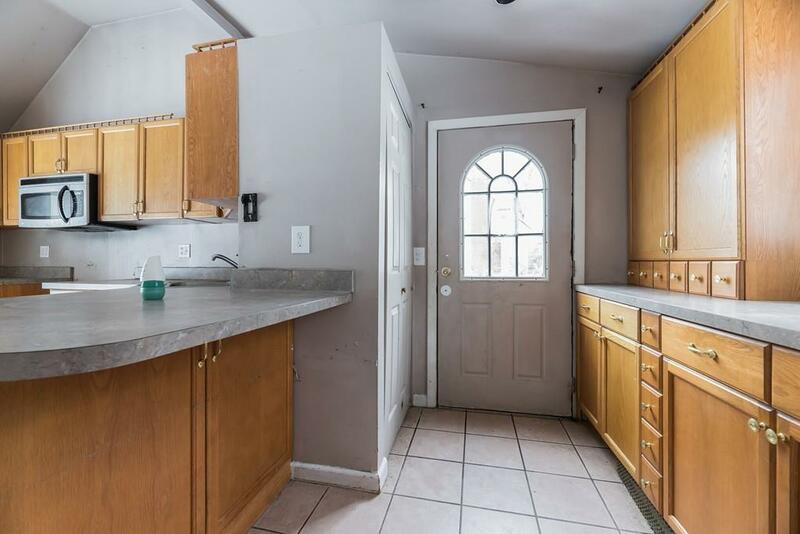 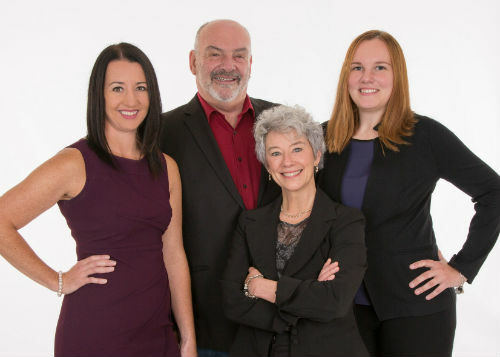 Endless opportunities for the next owner!